ATEX certified intrinsically safe, the Cygnus 1 Intrinsically Safe thickness gauge uses the multiple-echo technique and has been designed for measuring metal thickness and corrosion in potentially explosive environments. The gauge can also be used in Zone 0 / Zone 1 hazardous areas, requires no plant shutdown or hot work permit and is approved for use in mines. 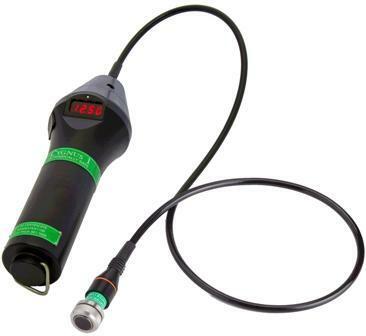 Visit the Cygnus Instruments Ltd website for more information about the Cygnus 1 Intrinsically Safe Ultrasonic Thickness Gauge.